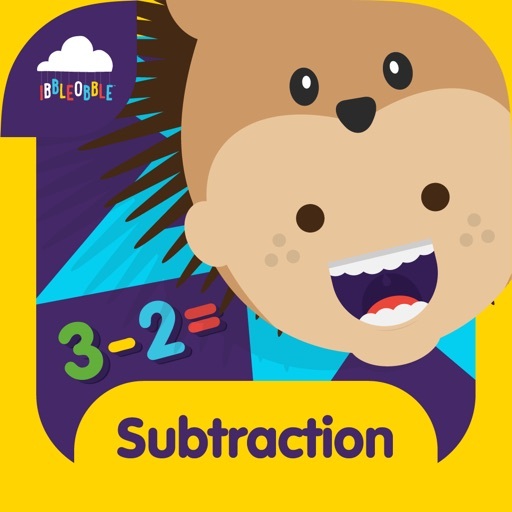 Addition with Ibbleobble is carefully designed for children aged 4+ and can be particularly rewarding for those aged between 6-8, perfect for those studying in the 1st and 2nd Grade who need to brush up on their arithmetic skills at school. 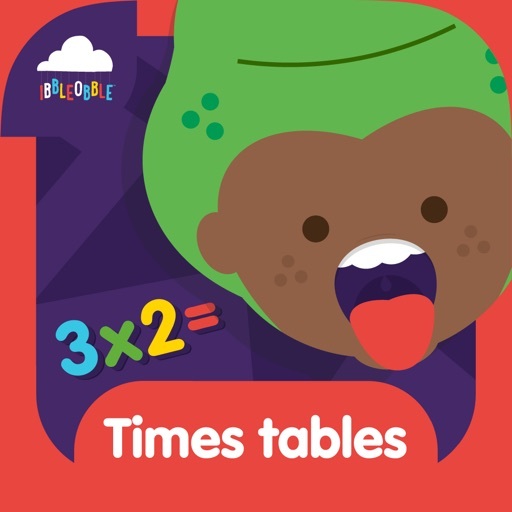 We understand that everyone’s different, so our app allows young learners to progress at their own pace, or take a challenge against the clock! 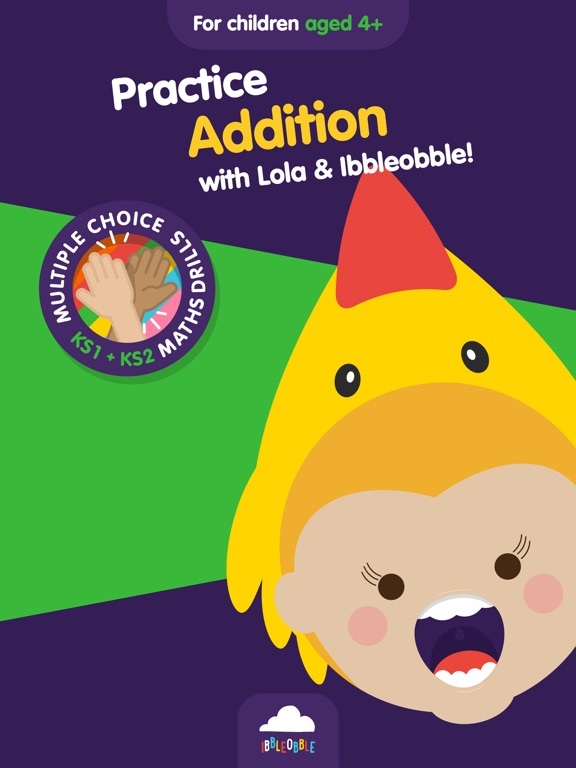 We use a familiar multiple choice method designed with little hands in mind. 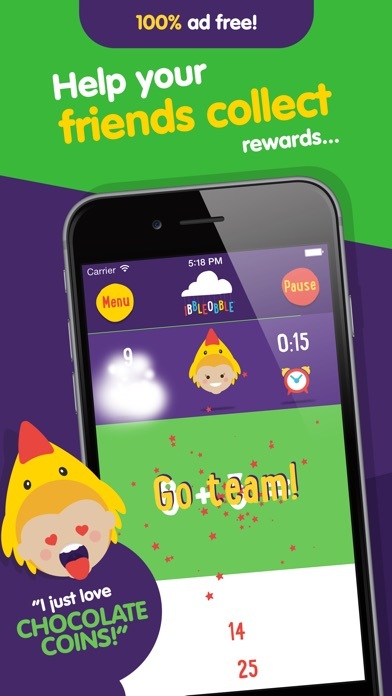 We’ve also made this app available on all your devices with one single purchase. 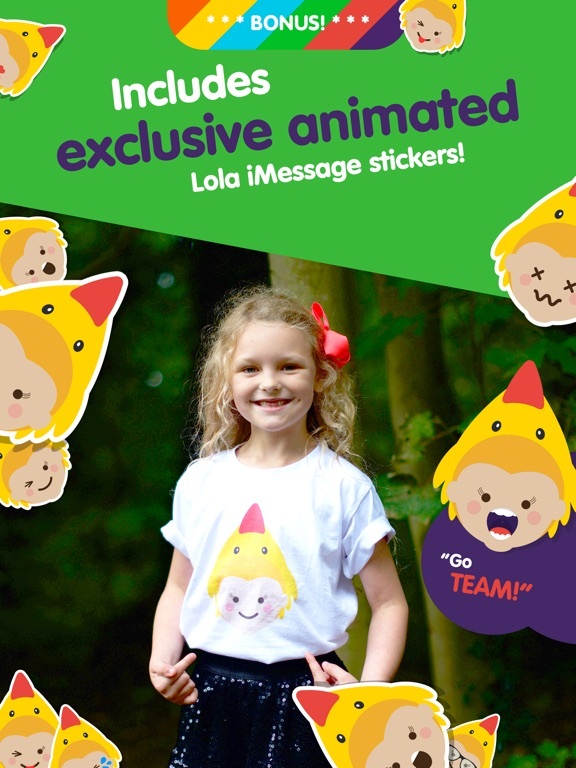 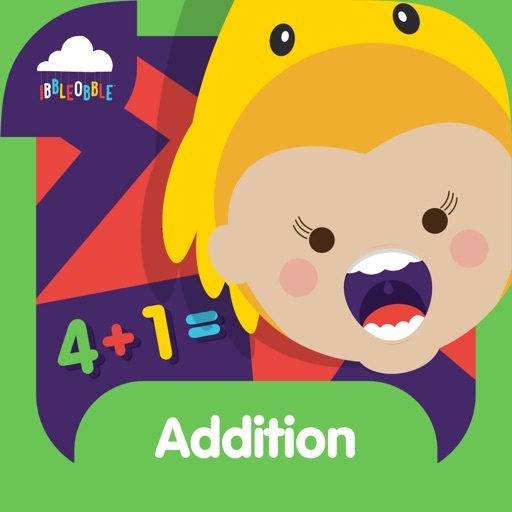 This way children can play and learn on the go with their iPhone, iPod or iPad whilst also on the big screen of the Apple TV! 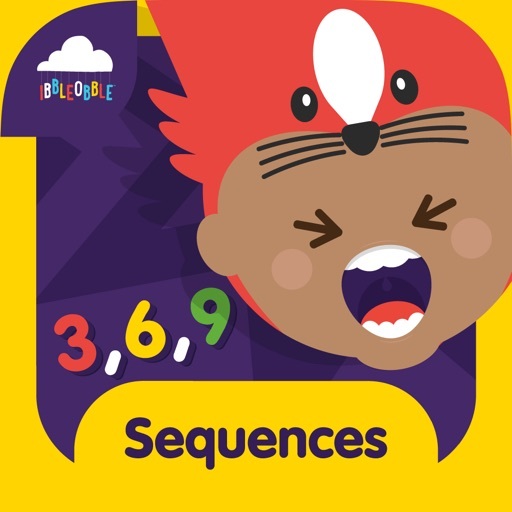 "A fun way to introduce numeracy to little ones. 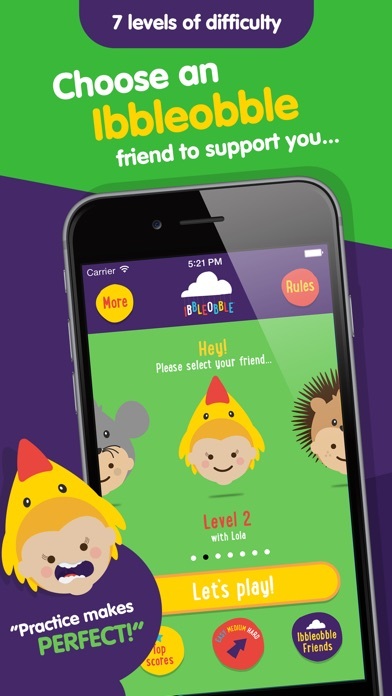 This bright and colourful app is engaging and challenging for youngsters to understand and develop skills in addition. 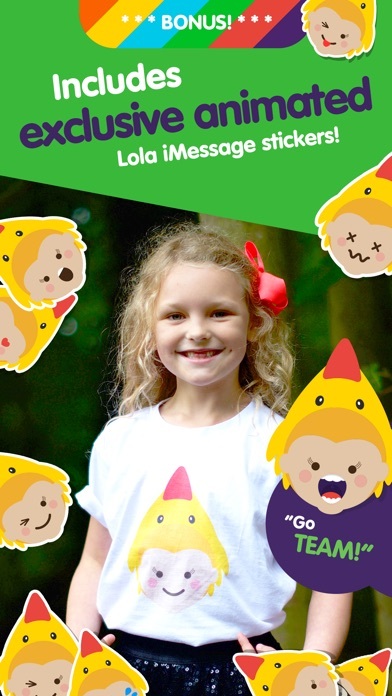 Fantastic fun too (for parents and kids!)." 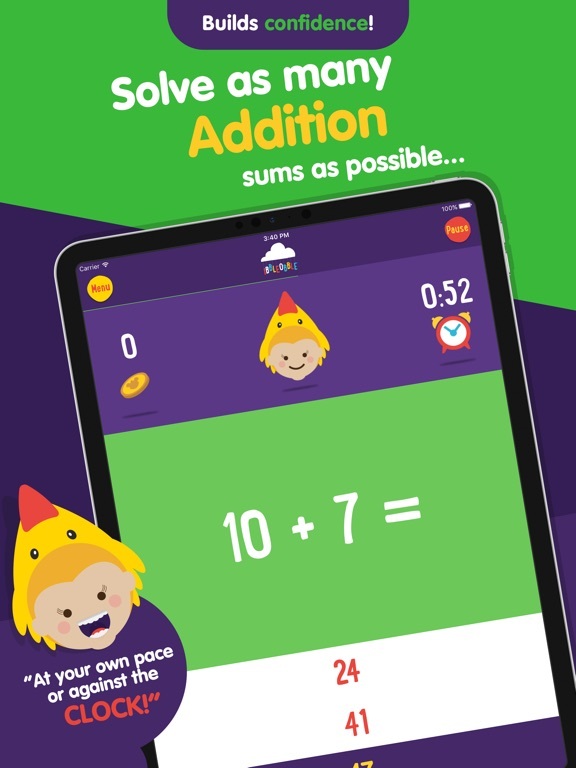 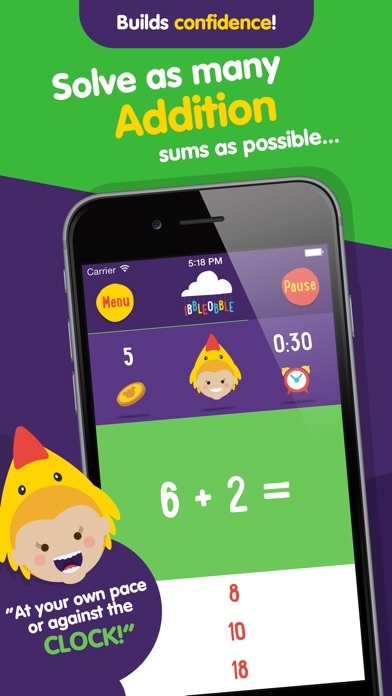 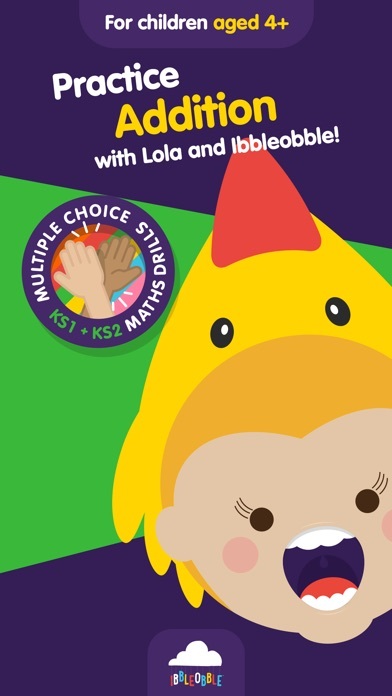 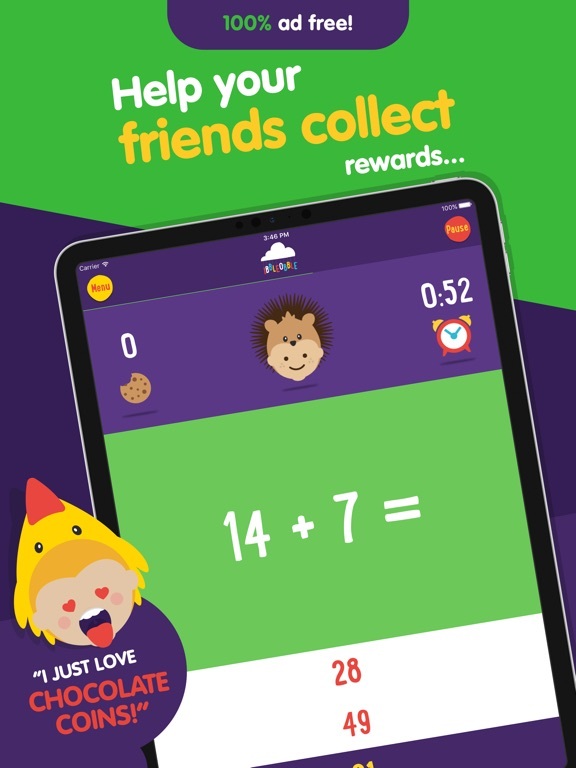 We also offer some great low cost app bundles too, so be sure to check out Ibbleobble Clever clogs, Brainbox, Brainiac & Wiz Kids to cherry pick the right mathematics bundle for your child. 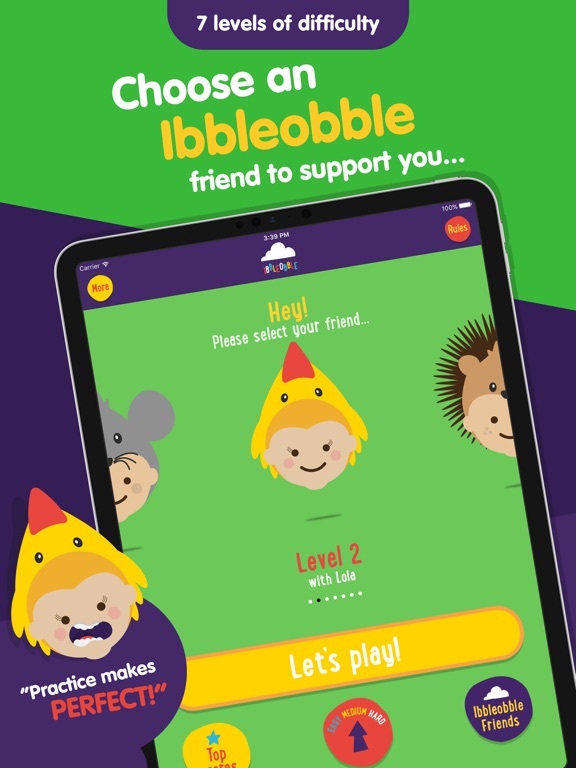 If you enjoy Addition with Ibbleobble, we would really appreciate it if you could take the time to rate and review our app.